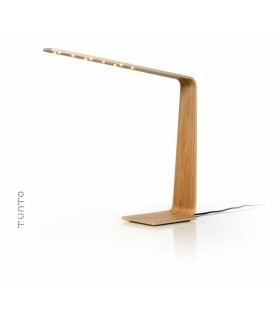 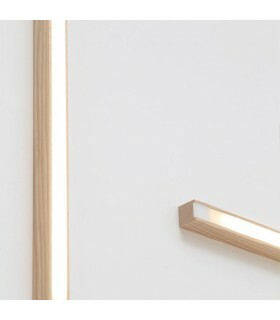 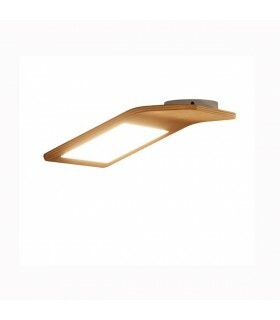 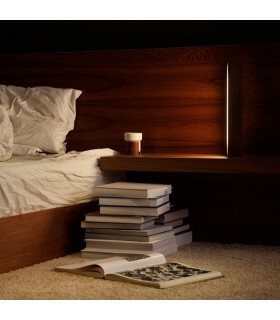 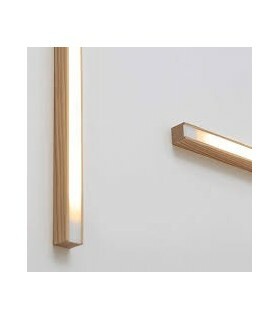 Tunto develops and produces innovative new lighting concepts that combine the latest technology with wooden materials. 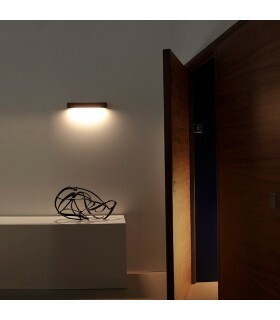 With our creations, we strive to fulfill the needs and dreams of architects, interior architects and interior designers alike. 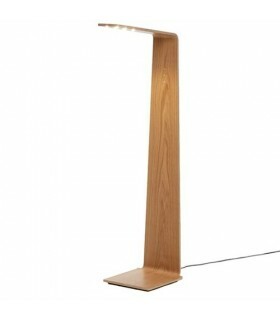 Our focus is on wooden lamps and lighting concepts. 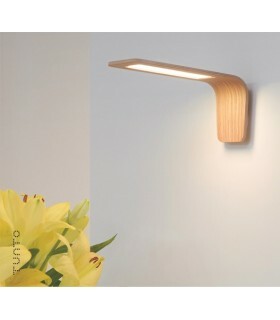 Wood is our main material and source of inspiration. 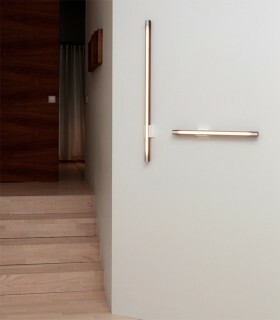 We believe that the world needs modern inspiring design with a respect for traditional handwork. 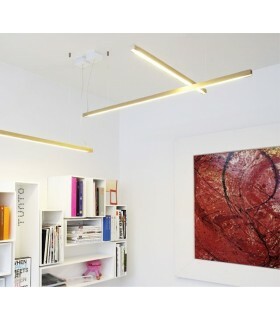 We put emphasis on environmental issues in every production phase and maintain an ecological approach in all design and packaging. 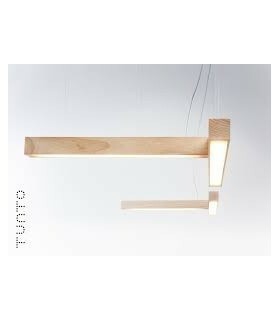 All Tunto products are handmade with love at our own workshop in Järvenpää, Finland.